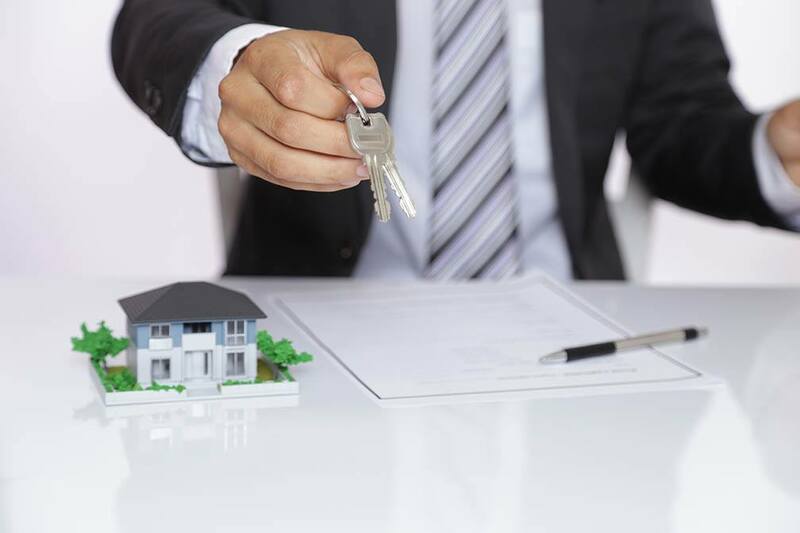 The decision to refinance may very well end up being a boon for your financial well-being, but it’s important to consider the pros and cons ahead of time in order to make an educated decision. You’ll also want to make sure you’ll be staying in your home a while to reap the benefits of your equity. Because there will be fees associated with utilizing this mortgage option, like closing costs and application fees, it’s important to look over the numbers and ensure that it works out in your favor at the end of the day. Refinancing your home to acquire a lower interest rate can be a great financial decision, but it’s important to determine whether or not the price is right before you move forward with this option. If you’re currently considering refinancing your mortgage, contact one of our mortgage professionals for more information.